Recently, CBC News published an article about a frustrated mom that posted about her child’s illness on Facebook and in return received a bunch of messages from “pushy” essential oil sales reps. She was apparently looking for “help and support”. As an aromatherapy student (and PROUD “sales rep”), I feel some responsibility to defend my passion. The recent surge in popularity of essential oils has made it a popular target in health communities and the mainstream media alike. I’m not going to refute each point in this article but rather provide some overall perspective. Neither the Canadian Federation of Aromatherapy nor any certified aromatherapist was consulted in the writing of this article. Why aren’t we asking the opinion of a trained expert in this field? Yes, Wintergreen essential oil can lead to toxicity when used incorrectly. It is particularly high in a chemical compound from the salicylates family, just like aspirin and some topical muscle creams. Here’s a great article with more information. 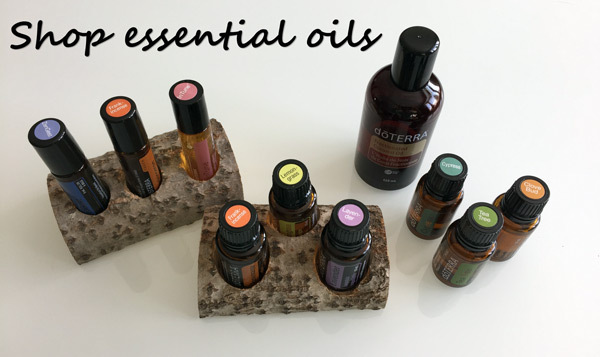 Most people likely don’t even need to have this essential oil on-hand, as there are a lot of other effective options out there, and some aromatherapists even avoid it completely. I’ve actually never used mine! All health products, whether “conventional” or “alternative” are backed by profit-seeking corporations and promoted through sales people and/or various forms of advertising. I honestly don’t see this as a legitimate argument at all. At the end of the day, we all buy from those we like and trust. This woman might not like the product or approach — but to each their own. Lately, I’ve been struggling with completing my aromatherapy studies but this article hit a few nerves. I’ll dive in on this topic in a separate blog post but I will say that, after reading this, I made some HUGE progress on my assignments.